Teaching is a tough profession, and as a result, it is common to hear that a teacher is becoming “burned out.” This can mean a lot of things to different people, but for the most part, people become burned out because they have lost a passion for what they do. This isn’t good for schools, students, or the teachers themselves. 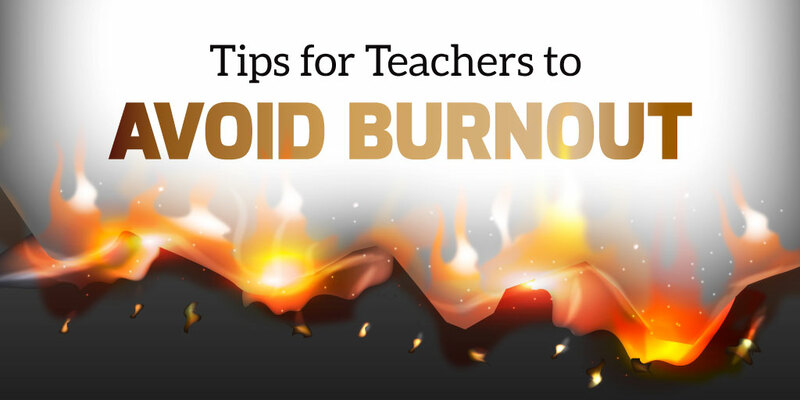 The effects of teacher burnout are usually seen in teachers who quit the profession. As this Washington Post article highlights, there are many reasons for teachers leaving the field and numerous efforts underway across the country to retain high-quality teachers. The article also indicates that teacher burnout is a widespread and costly problem. Because the cost is high when teachers become burned out, it is a critical public policy issue. Each teacher is an investment, and if the investment isn’t taken care of, it can be lost. So, what is at the root of teacher burnout? Teachers get burned out for a number of reasons. It is a stressful job that doesn’t pay well for the amount of education required. Parents and administration can cause stress, and teachers sometimes just don’t have what they need to teach the kids in their classroom. Their plates get more and more full, and too often nothing is taken off. Don’t just support teachers with parents, protect them. This sounds strange, but I think it is very true. Dealing with difficult or hard-to-please parents is exhausting. Sometimes teachers are in no-win situations in which parents will find small things to complain about. This is both emotionally and cognitively draining. I have found that if I can buffer the situation or field the information from the parent first, it can help to protect the teacher. It is often just a matter of the parent having a valid point, but not being very nice about it. I can take the information and pass it along with a different, more productive tone. Filter what comes down from the top. Whether it is the district administration or local, state, or federal guidelines, it is helpful for teachers if the principal can filter the information for them. This doesn’t mean that we are noncompliant and just do what we want—it means that not all the minutiae of the educational system needs to be passed along to teachers. They can receive a “Reader's Digest” version of the situation and will be happy knowing just the basics. Teachers just need a break sometimes. It could be from a student, who perhaps visits another classroom for a day. It could be from a colleague by taking the week off from their regular meeting. Or it could be from a family—maybe another teacher gets the younger sibling(s) in their class next year. These are small gestures for teachers that go a long way toward having a culture of supportive environment. It’s hard to be a great teacher and have a family—this is a huge source of stress for many teachers. It can be difficult to find the balance between the two. Teachers probably feel like they are slighting both most of the time, so principals can support family time by making it easy to be gone. Telling them to take days off if there is any chance they need them. Another, maybe forgotten factor, is to have quality subs in the building. Teachers know it is hard to be gone from school, and it’s even harder when the sub isn’t good since it can lead to playing catch-up just from taking one day off. If there is a need for a new curriculum or if new standards are adopted, teachers need time and support to implement these changes. There is nothing worse as a teacher than getting some new “thing” without any professional development or time to implement it well. It may seem silly on the surface, but having a fun workplace helps to reduce the stress that comes with teaching. Luncheons, treats, social events, and even jokes and pranks create a culture and climate in which people want to come to work each day. By thinking about how we can support teachers, and thereby reducing stress for our teachers, we can retain them. 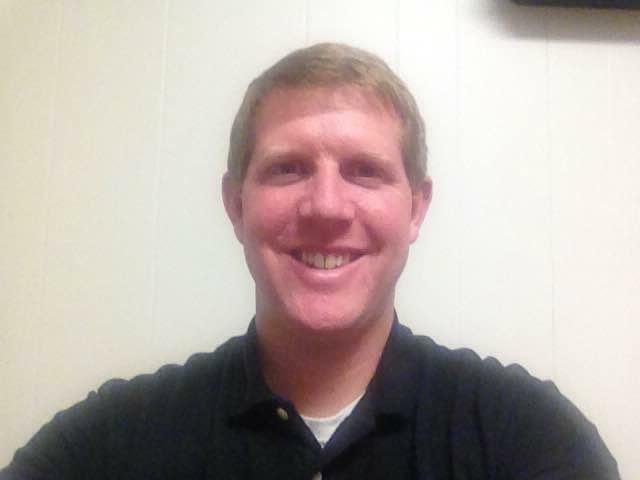 This helps student achievement as well as the costs involved in replacing and retraining new teachers. It is best for the future of our kids and schools if we avoid burning out our best teachers. For more great teaching tips, be sure to subscribe to the Educator blog today!